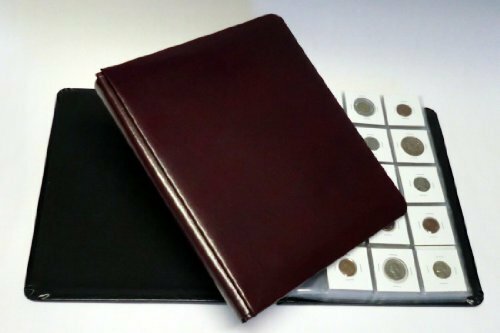 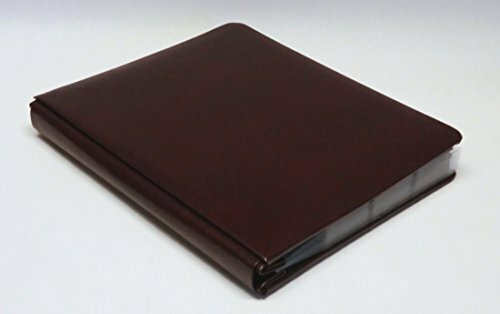 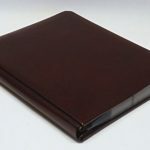 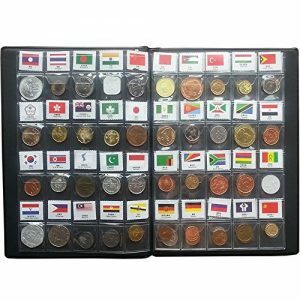 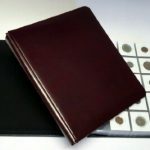 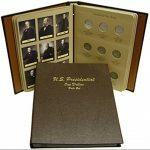 This gorgeous “Impresse” coin collecting album by Hobbymaster features a rich European bonded leather cover. 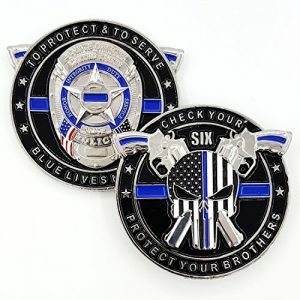 You’ll be proud to show it off. 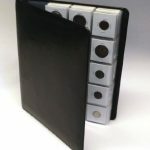 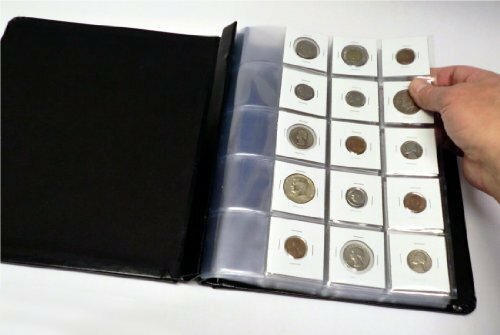 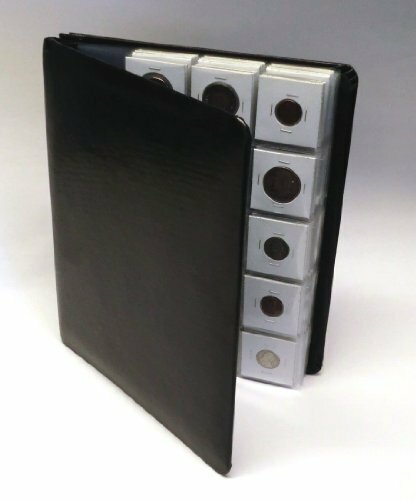 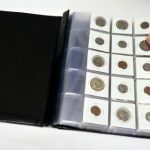 Ten archival polypropylene plastic pages are included to hold up to 150 coins in standard 2×2 cardboard flips (not included). 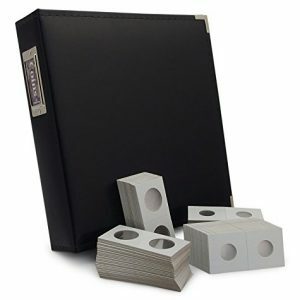 Add additional pages as your collection grows. 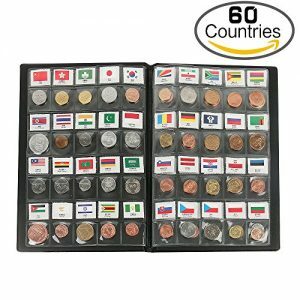 Beyblade burst B-65 super remodeling set speed Ver.